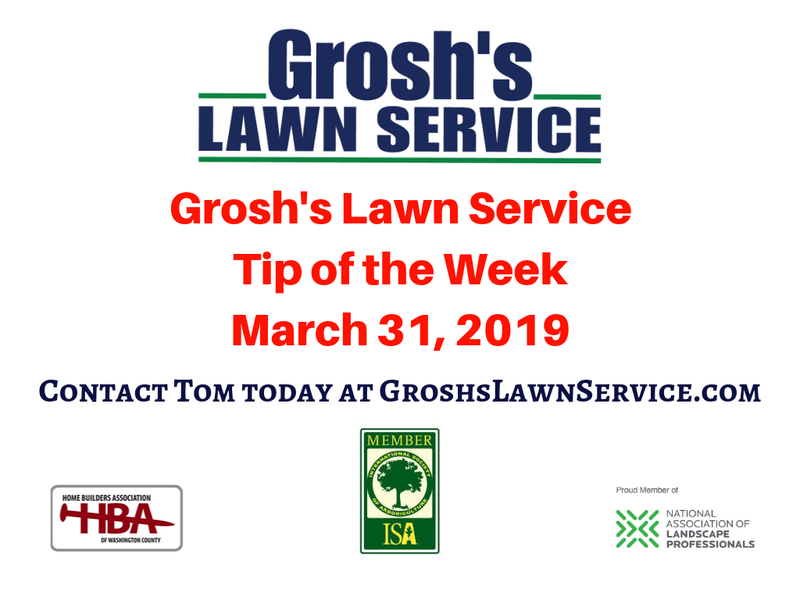 Grosh's Lawn Service Tip of the Week. 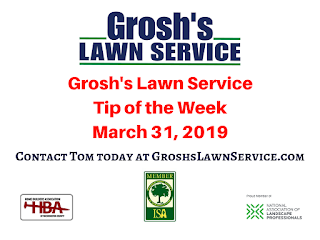 The landscape beds already have weeds growing here on the last day of March as some winter weeds are present and new weeds will be emerging in most landscape beds that do not have the proper amount of mulching and proper weed control. 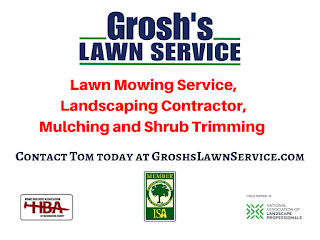 Contact Tom today at GroshsLawnService.com to see how Grosh's Lawn Service can take care of the landscape bed maintenance and mulching for your home, office, rental property, commercial property, church grounds and nonprofit here in the Hagerstown MD area and Washington County Maryland.